BS1362. Mixed pack contains 2 x 3A, 3 x 5A, 5 x 13A. 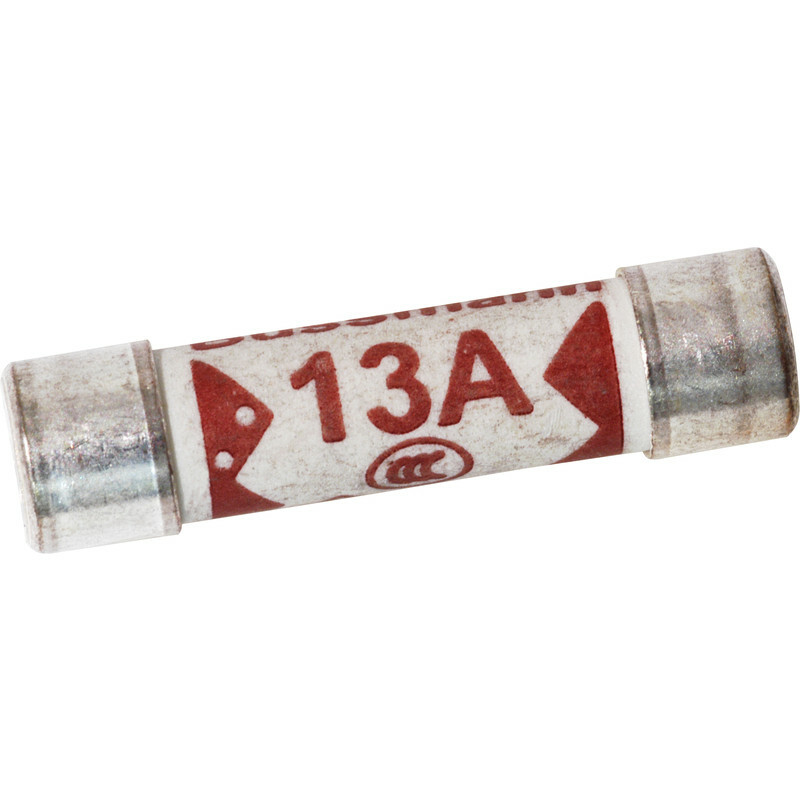 Plug Top Fuse 13A (10 Pack) is rated 4.9 out of 5 by 16. Rated 5 out of 5 by Cuddles52 from Does what it says It’s a fuse. Handy packet size for domestic use. Rated 5 out of 5 by Cautious yorkshireman from Fuse Wow what a fuse! The best money can buy. Rated 5 out of 5 by Ian Wooller from Very speedy! Very good. Catalogue could do with an index! Rated 5 out of 5 by AHY1 from Top fuse Exellect products I will use it again. Rated 5 out of 5 by Ron L from Great Price Great price. Would buy again. Rated 5 out of 5 by Ron L from They Work Happy to have bought these. Good price too.